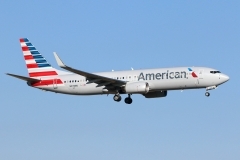 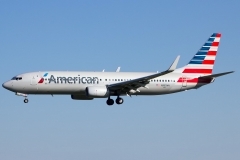 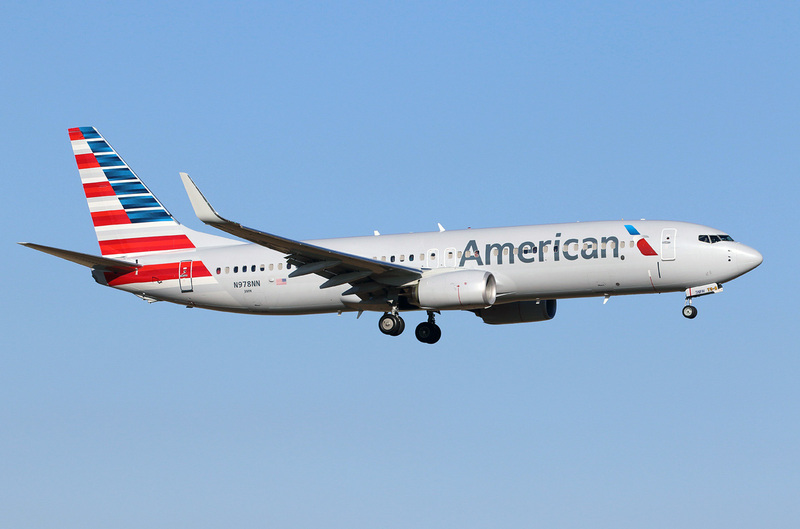 “American Airlines” operates 304 aircrafts Boeing 737-800. The year of the first Boeing 737-800 aircraft is 1997. 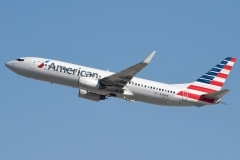 Passenger airplane Boeing 737-800 represents Next Generation of Boeing 737 family. 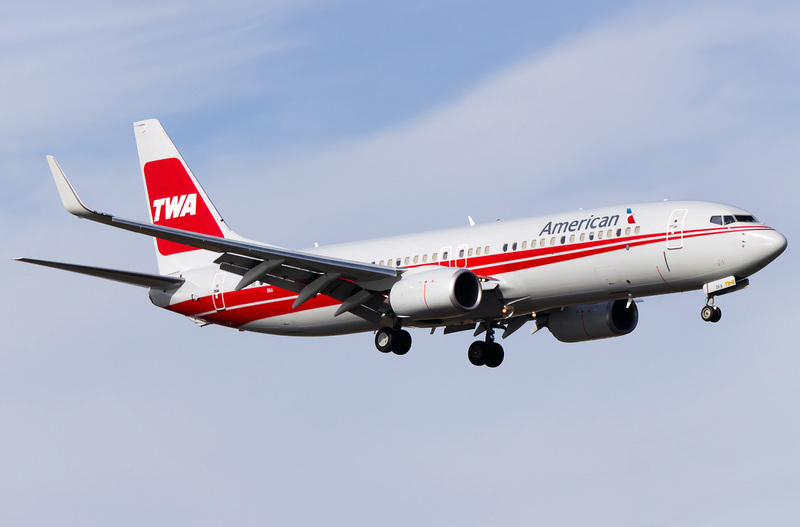 This plane was developed to change Boeing 737-400 and differs from it with new wing, empennage, digital cabin head and better engines. Boeing 737-800 is operated in airline Companies from April 1998 and continues to be produced. And 737-800 is the most popular model among all airplanes of Next Generation.